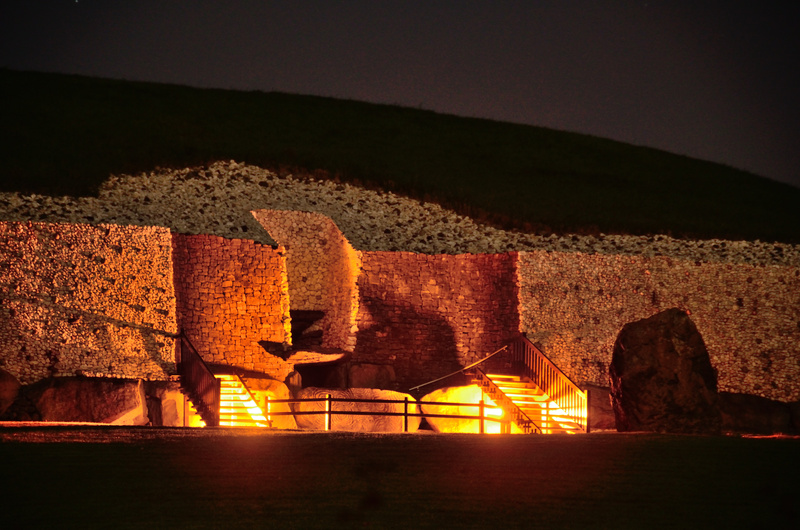 Performance of Jack Van Zandt’s Si An Bhru (inspired by the Newgrange Ancient Temple in Ireland) that will be released on March 1 on Shpachenko’s upcoming album The Poetry of Places. Spiritual Forest, a chamber opera by Japanese composer Koji Nakano will receive its world premiere by the CSUSB Opera Theatre in collaboration with the LotusFlower New Music Project. The work features Stacey Fraser soprano, Alastair Edmonstone, piano, Maggie Parkins of the critically acclaimed LA based Eclipse string quartet, Mr. Kohei Nishikawa master of the shinobue (Japanese transverse flute) from Tokyo, Japan and CSUSB percussion Professor Todd Johnson with stage direction by CSUSB Theatre Professor Dr. Terry Donovan Smith. The work documents the journey of a woman who enters a deep forest where she becomes lost and frightened. Upon waking after a dream, she finds herself embracing her environment and reconnects with Mother Nature. The staged work features costume design by Professor Andre Harrington, lighting design by Professor Jason Mann and photography/projection by CSUSB Art Professor Steve King. Additional guest artists include performances by Grammy nominated pianist Nadia Shpachenko, Canadian soprano Anne Harley and Canadian guitarist Steve Thachuk, as well as additional chamber works by revered composers Emilie LeBel, Jack Van Zandt and Chinary Ung. 5500 University Parkway, Performing Arts Bldg.